An ADE Axtone party would be possible? We are all excited by the arrival of the annual ADE. Full of label night, conferences and master classes there are really something for everyone. But one thing we were not happy: no news reveals an Axtone Party this year. 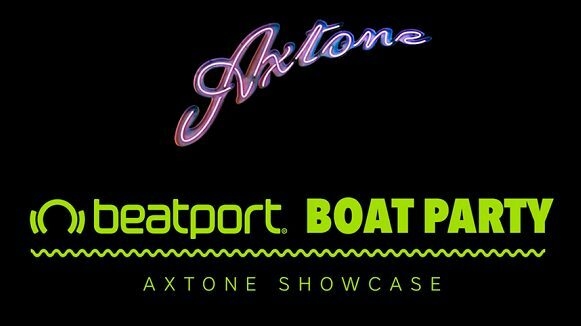 For those who do not remember, during the ADE 2015, Axtone organized a party in limited numbers on a boat that, during the event, did the rounds of the city trought the channels. 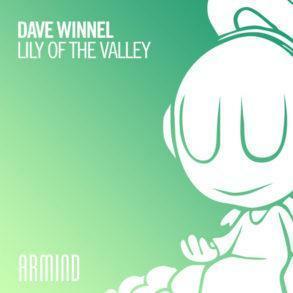 No news regarding this year, only a photo posted on Dave Winnel‘s official Facebook page. 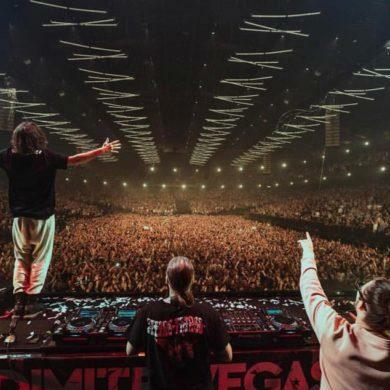 The photo, which depicts the famous written IAMSTERDAM replaced by AXTONE, dating back to the last year. So why publish it again?